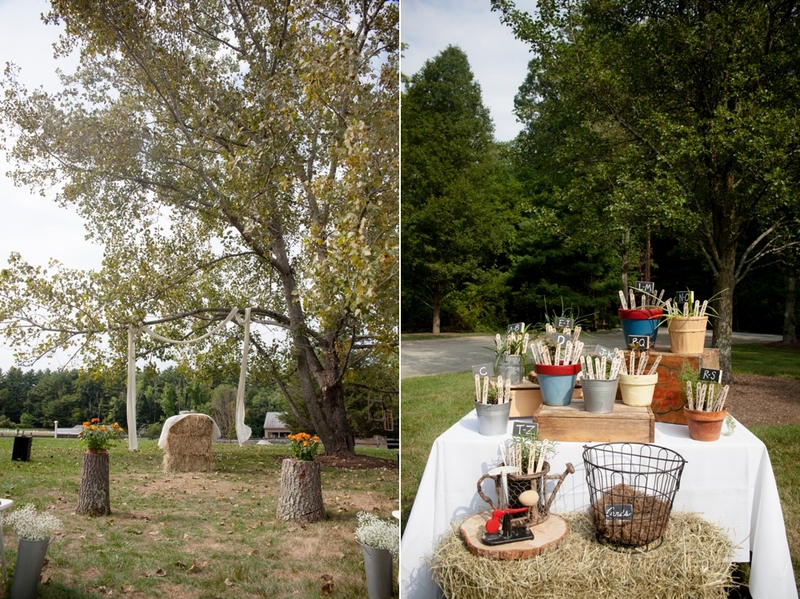 I'll always love a good farm wedding. 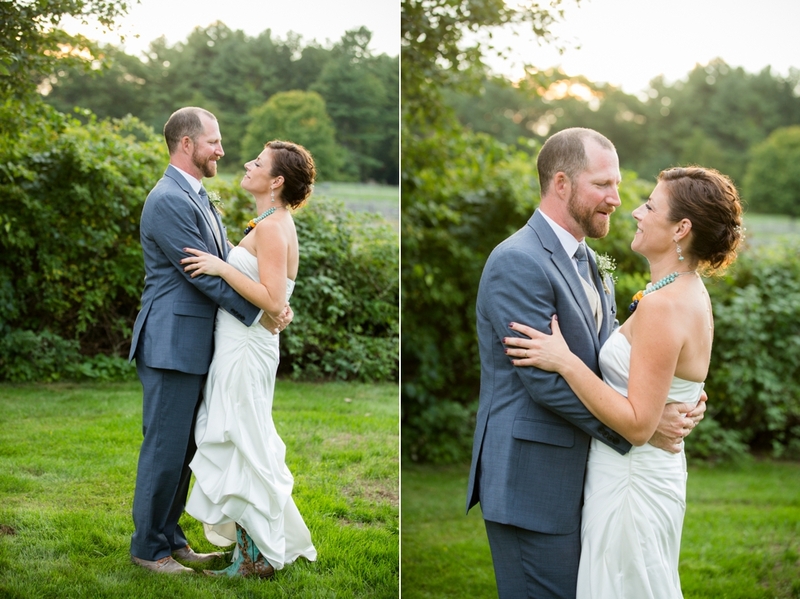 Nikki and Alex were married on a friend's farm close to where Nikki grew up. It was a warm, sunny and spectacular late summer day. 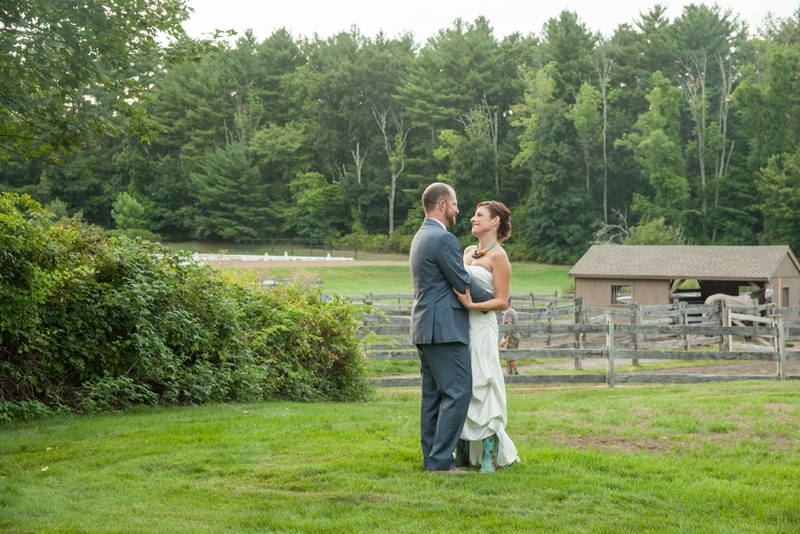 Surrounded by their closest friends and family, Nikki and Alex said "I Do" underneath this gorgeous tree. It was heartfelt, real and personal. It was so surprise that the day was wonderful, these two are so laid-back, caring and full of love for their friends and family. I felt honored to be part of such a special day. And just as guest started to gather for dinner, the most stunning sunset happened. We had to capture those colors! Thank you Nikki and Alex for choosing me to be part of day that made my heart feel so full, you were a dream to work with.